Registration is open for Classy Graphics Spring 2018! Click here to read about it and to register. Join Tony Vincent for an online learning experience this fall! 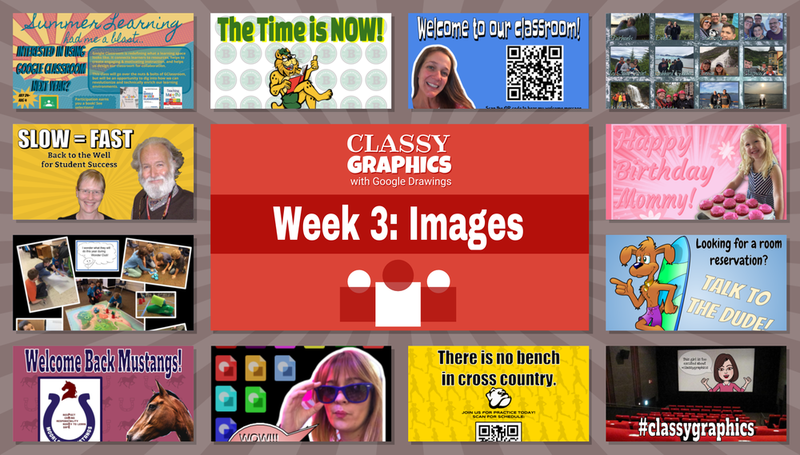 Tony is again gathering a community of educators to explore graphic design with Google Drawings. He has plenty of techniques, tools, and examples to share. The class is six weeks and takes place September 19 through October 31, 2017. Each week Tony records a new video and posts it in Google Classroom. You decide when you’ll watch the weekly video and complete the optional assignment. 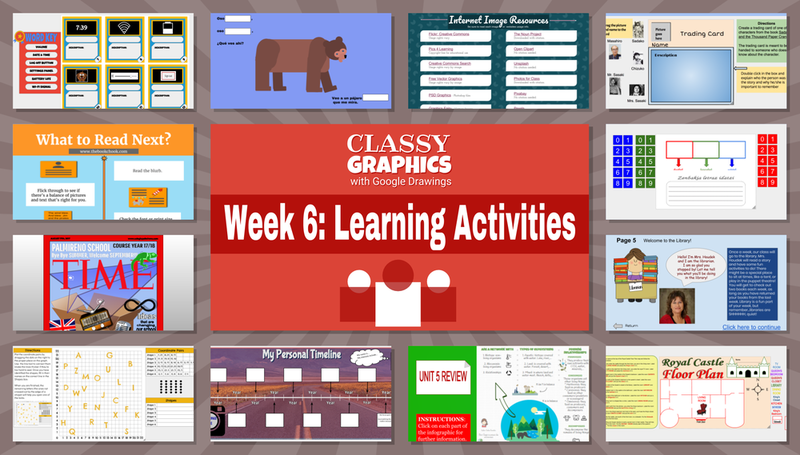 The Classy Graphics Google Classroom will be abuzz with discussions, feedback, and resources every week! The class officially begins September 19th and ends October 31st. 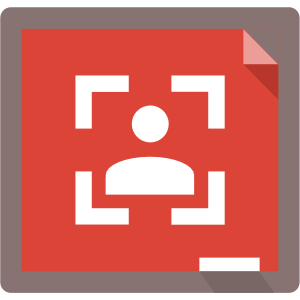 However, the Google Classroom will continue to be available after the class concludes. Plan to spend anywhere between 8 and 36 total hours on this class—the assignments are open-ended, so you might spend extra time designing something you will put to good use. Educators who have participated in Classy Graphics have lots of nice things to say about the online class. 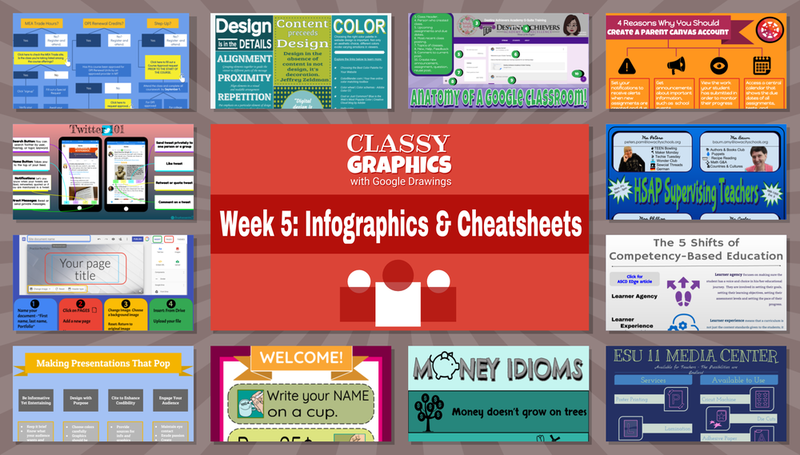 Whether they were new to Google Drawings or they thought they knew it all, classmates in Classy Graphics learned and grew as teachers and designers. Read and watch their testimonials. 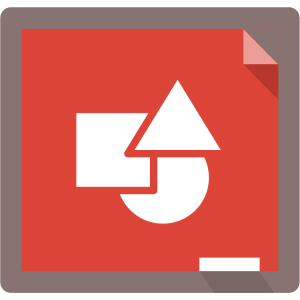 Google Drawings can't do everything we'd like it to do, so Tony also demonstrates an assortment of free tools to use in conjunction with Google Drawings. Tony Vincent is well known for his screencasts and instructional videos. Each week he records a new video and posts it in Google Classroom. Videos for Classy Graphics are edited to be clear and concise, and include assignments, questions, and tips from classmates. Each of the six weekly videos will be about 40 minutes in length. Tony time stamps each video so that you can skip directly to specific topics. The videos are uploaded to YouTube in high resolution 1080p HD. 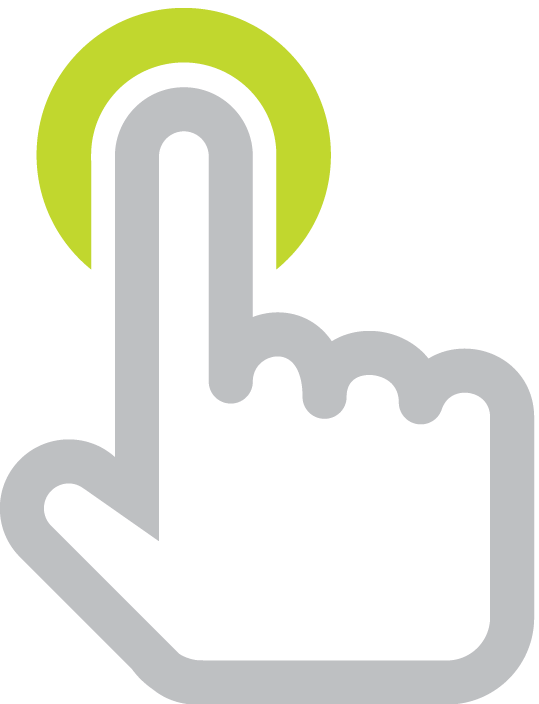 Can't join Tony this fall, but are interested in future online learning offerings? Please submit your email address if you'd like to be notified when Tony Vincent opens registration for future classes.